Built for athletes, the Stadium II Backpack is big enough to fit everything for practice or an away game and loaded with function to get you through your day. 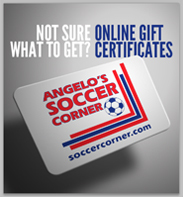 If you are looking to order for a team, please e-mail team order requests and inquiries to team.support@soccercorner.com. You may also call us at 717-945-6012 to speak with a team representative directly. 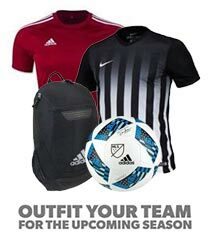 New design allows storage of soccer ball in main pocket or worn outside the bag in a mesh pocket. Front zippered pocket keeps dirty cleats or shoes separated, and tricot-lined pocket for valuables.